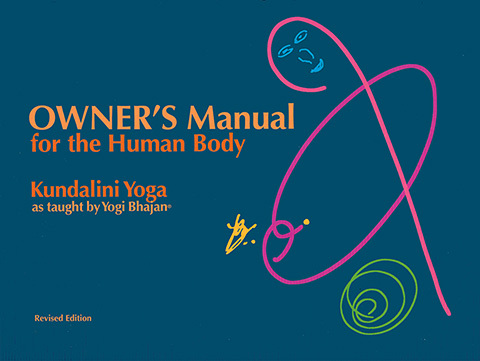 Yogi Bhajan, in his book Owners Manual for the Human Body, provides information pivotal to personal health. Perhaps it is a reflection on modern living that many people prefer to tune-up their cars for peak performance and long life, rather than their own physical bodies. 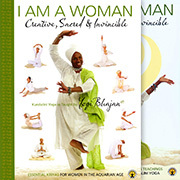 Bodies also need devoted attention and maintenance in order to give us the energy and well-being we all deem necessary for living a full and happy life.